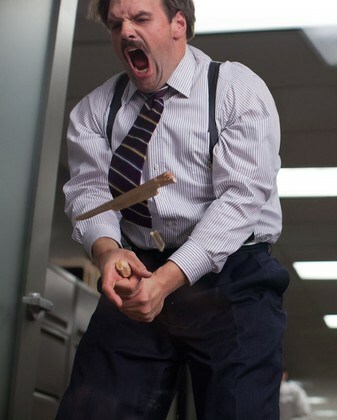 Above, Ethan Suplee smashes something in a c’caine filled rage in The Wolf of Wall Street. Below, Leonardo DiCaprio smashes it on the dance floor in a c’caine filled rage in The Wolf of Wall Street. This entry was posted in Actor Mustache, Character Actor, Movie Steesh, TV Steesh and tagged Actor, boy meets world, comedy, entertainment, Ethan Suplee, growing pains, Humor, Leonardo DiCaprio, Moustache, moustaches, Movie, mustache, mustaches, the wolf of wall street, wolf of wall street on February 20, 2014 by Los Bulls.